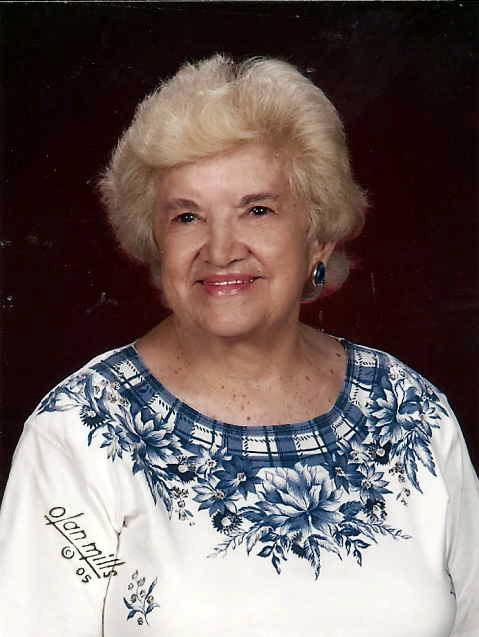 Aurora (Tente) Estrella, age 98, passed peacefully at St. Antione’s Hospice on Saturday, March 23rd. She was the wife of the late Alfred Jesse Estrella. Born in Pawtucket, RI, on Nov 4, 1920, she was the daughter of Jose Augusto and Preciosa (Vieira) Tente. She graduated from Pawtucket High School in 1938. Aurora was an active member of St. Anthony’s Church, Pawtucket, for numerous years. She worked for many years at City of Pawtucket Board of Canvassers, retiring in 1990. She loved traveling with friends, playing cards competitively, line dancing, and enjoyed spending time with her family. She was known for her infectious smile, and her kind and compassionate spirit. Besides her husband, Aurora was predeceased by her son, Michael Richard Estrella, her sisters Elvira (Tente) Fernandes and Alice (Tente) Athaide, and brother Antonio Tente. She is survived by her son, Alfred Jesse Estrella, Jr (Dee), her daughter-in-law, Deborah (Martin) Estrella, her brothers, Alfred and Oscar Tente, and loved by many friends & family, including her 7 grandchildren: Christian (Julia) Estrella, Jonathan (Jessica) Estrella, Adam Estrella, Beth Anne (Vince) Taylor, Merrie Beth Frost, Jennifer Estrella, and Heather Estrella; her 10 great grandchildren: Aidan Estrella, Zoe Estrella, Amari Estrella, Sedona Estrella, Amber Taylor, Ashley (Frost) Ostendorf (James), Zachary Frost, Dennis Sewchuk, III, Makenna Severance, and Ryan Taylor; and one great-great granddaughter, Ella Ostendorf. Her mass of Christian burial will be celebrated at 10 AM on Saturday, March 30, 2019 at St Anthony’s Church, 32 Lawn Ave, Pawtucket, followed by interment at Swan Point Cemetery, Providence. In lieu of flowers, a tribute donation on her behalf can be made to the Alzheimer’s Association (www.alz.org).